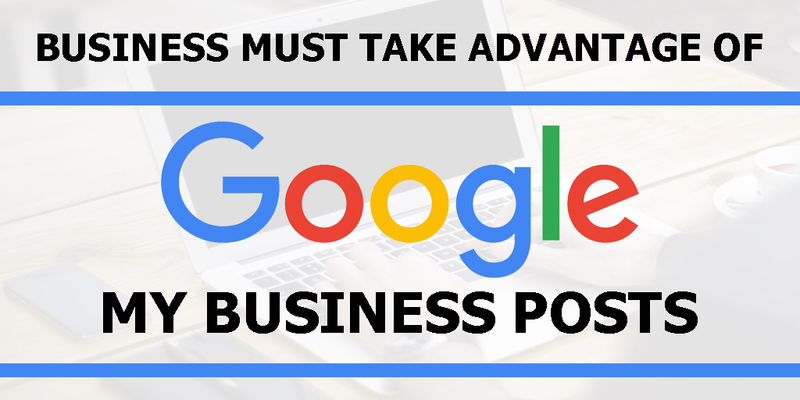 Google Posts are a recent feature that GMB offers. This new option allows you to increase the visibility of your business on the Google search page and drive more traffic to your website! Creating A Post On Google My Business. We experimented with posts for our clients over the last few months and have found these tips to be helpful. This new Google My Business posting option provides a variety of new online marketing options for professionals as well as, non-profits, small, medium and large business. Taking the time to keep your GMB posts updated is a cost effective way to drive traffic to your website. Your content acts as a “free” advertisement on Google Search. 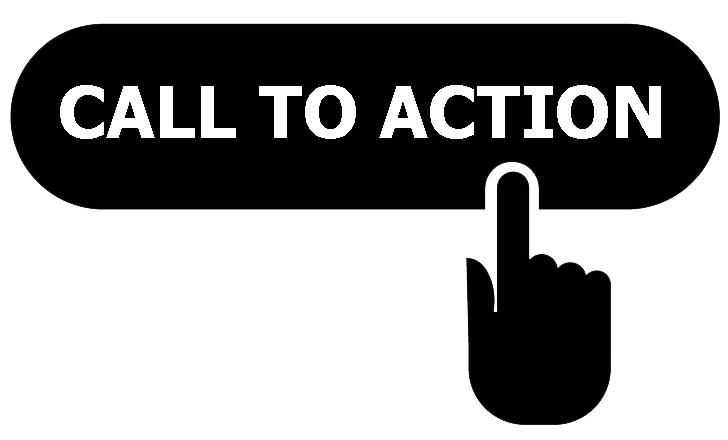 Bring to attention a new product, feature or service you are offering. Summarize your latest blog post and link to it with captivating image to grab the readers’ attention. Add a video and link to it with a description and image. Show off your customer reviews with Small Thanks with Google. 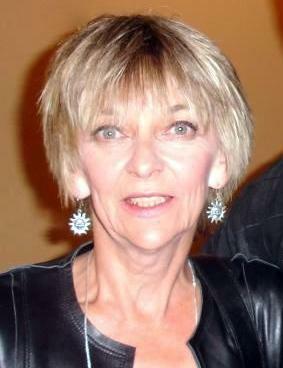 Sandi Booth is the CEO, web developer, content strategist, graphic designer, social media manager and trainer at Cktechconnect Inc. located in Chatham-Kent, Ontario. 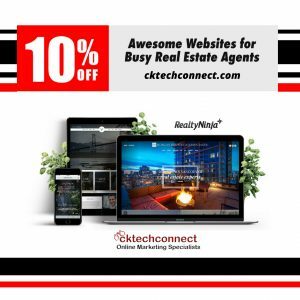 Sandi’s creative style and dedication to clients has ensured that Cktechconnect has become the online marketing company it is today. 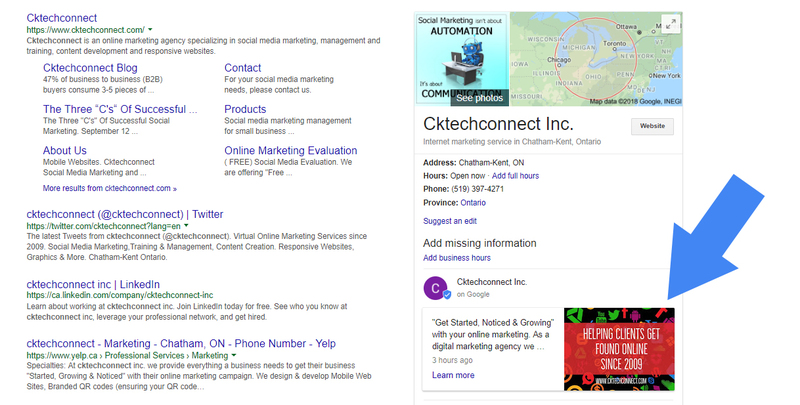 Since its inception in 2009 Cktechconnect Inc. has helped dozens of businesses and professionals around the world with focused, successful, dynamic multimedia marketing campaigns.